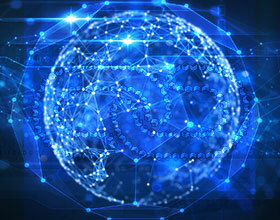 According to research reports, the Australian subscription on-demand market continues its upsurge. It has reached a strong base of 9.1 subscribers at the end of June 2018, with an increase of 54%. 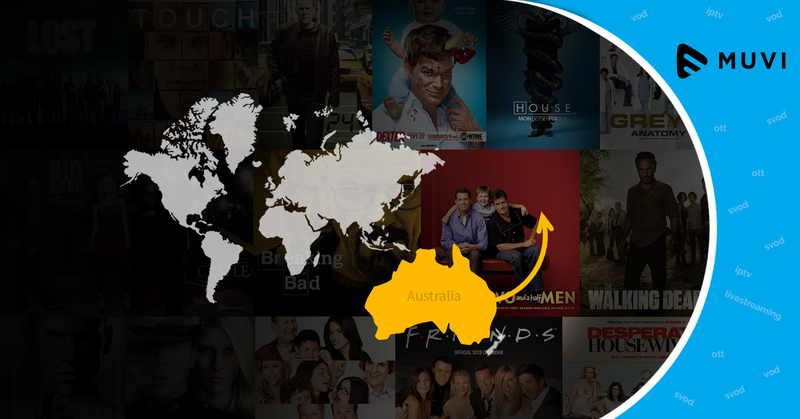 In the same period, SVOD revenues grew up to 90% for the Australian region. The report forecasts that Australians are expected to hold more than twice subscriptions by the end of June 2022. Over the same period, SVoD revenues in Australia grew substantially (up 90 percent) reaching over A$700 million at the end of the 2018 financial year. Entry of companies such as Disney, HBO into the SVoD market and access to original content has collectively appealed to more Australian users than ever before.